This is my second department store foundation (I usually grab a BB cream or drugstore foundation) and it’s super light weight, which is perfect for the summer weather. It literally feels like a ‘second skin’ as advertised. 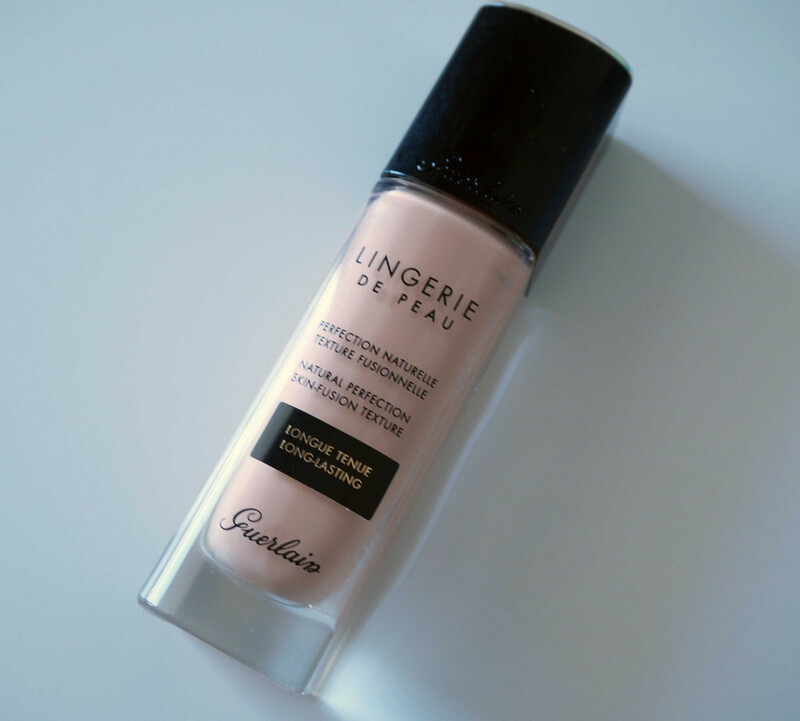 It’s a lighter foundation that provides light to medium coverage and can be built up to a full coverage if needed. 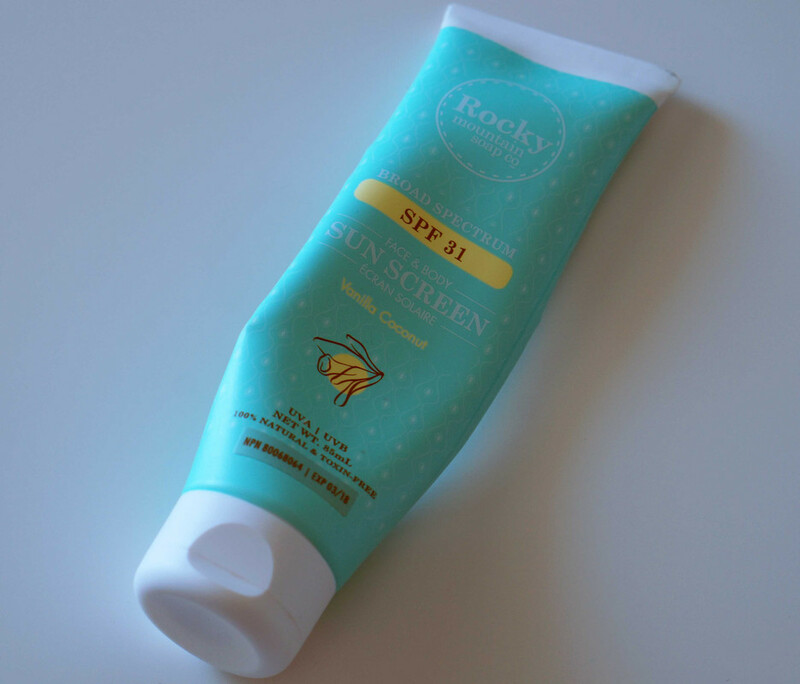 It also has SPF 20 which is great for those sunny days and for added protection. This is my absolute favourite lip balm. I have dry lips about 90% of the time and I use this as part of my morning and evening routine. It’s the only lip balm I’ve used in the brand that doesn’t go all mushy and messy on me… this constantly stays smooth and keeps my lips smooth, flake free, and moisturized. It’d be a little bit better if there was SPF added to it! Simons recently opened up here and they have a grand selection of unique sunglasses available. 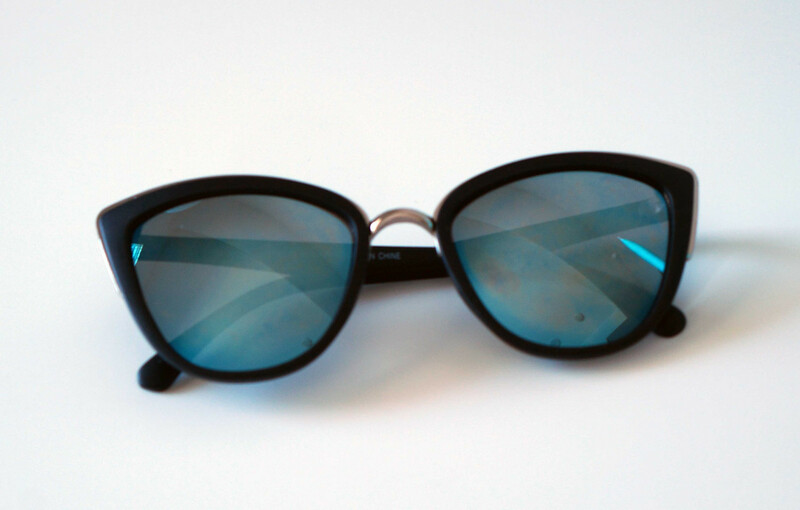 I picked up these beautiful specs for only $15 and it even came with a drawstring pouch (I sadly lost this the other day…) that keeps the sunglasses dirt-free and scratch-free. I must have been in the store for a good half hour trying different styles, and I’m so happy that I found these. Do you get that feeling that there’s only some styles that you feel look better on you? Yeah, these were it for me. If you want to see a review on either of these products, let me know in the comments section. What are your must-haves for the summer and which products would you recommend? Have you tried any of these before? Disclaimer: All products were purchased by me and opinions are 100% my own. Any links marked with * are Amazon affiliate links.